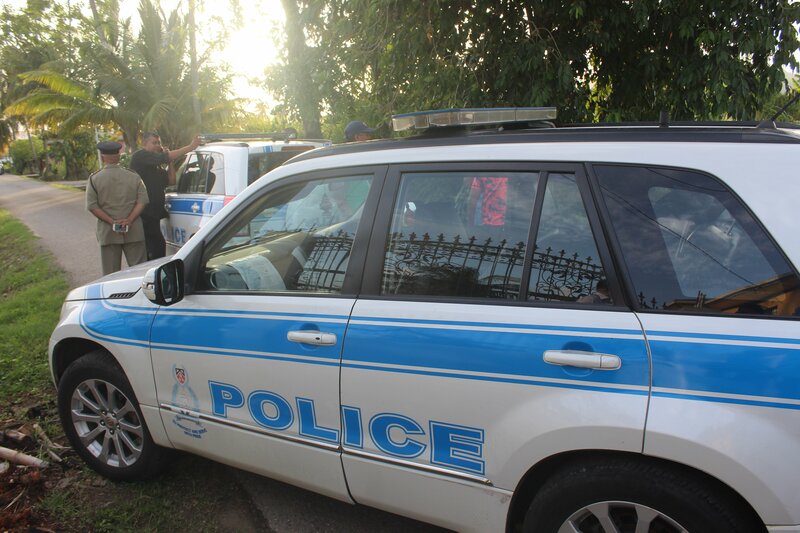 QUICK action by police prevented a robbery yesterday at Quick-E supermarket in Princes Town, but the owner and a customer were shot and wounded. The victims were taken to the Princes Town Area Hospital and were treated and discharged. Police said shortly after 3 pm today, two gunmen walked into the supermarket at Petit Café Road and announced a holdup. They shot the owner, who was standing near the cash registers, injuring his hands. A bullet grazed a nearby customer in the abdomen. Peole nearby heard the gunshots and contacted the police, who responded within minutes. Police believe the men panicked andran out without stealing anything. Police are expected to get and review CCTV footage of the incident. Sgt Ramroop and the Princes Town CID are investigating. Reply to "Quick police action at Quick-E in P/Town"